Kick a soccer ball, bounce a basketball, throw a Frisbee, or cheer from the sidelines. Sports Day is all about fun in the sun… with just a little bit of friendly competition! Join us at beautiful David Lam Park to start your weekend off right. In Vancouver, the true first sign of spring is when cherry blossoms start popping up on trees all over the city. 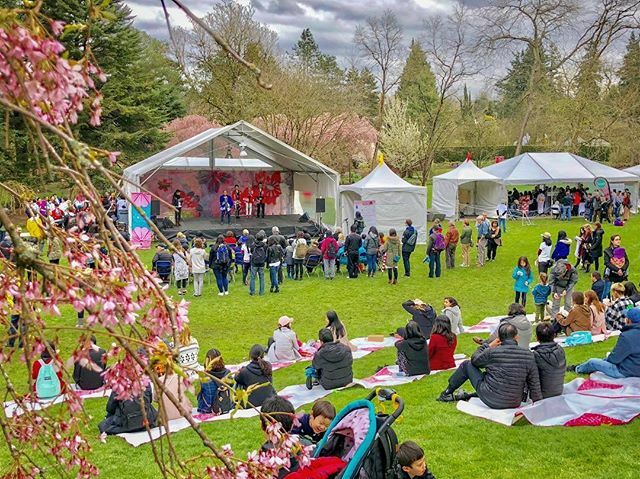 The best place to celebrate the beauty of sakura is at the Sakura Days Festival in VanDusen Gardens. 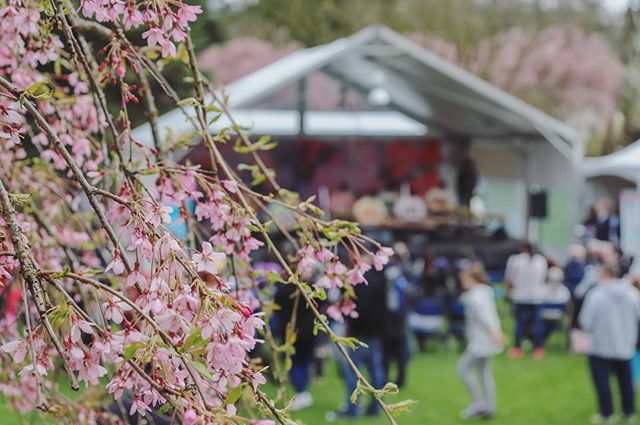 Experience traditional Japanese music, eat delicious food and explore the huge gardens filled with new blooms. 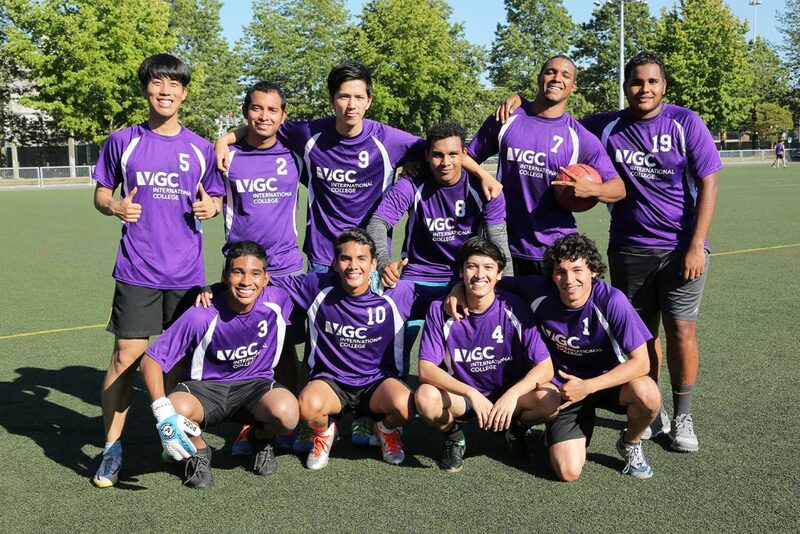 We are pretty lucky to have British Columbia’s only major league soccer team right here in Vancouver! The season just started and it’s the perfect time to catch a game. Come watch the Whitecaps play (and hopefully beat!) the Los Angeles Football Club in an exciting game at BC Place.